Welcome to Pickleball Superstore – Australia’s Premier Pickleball Store! 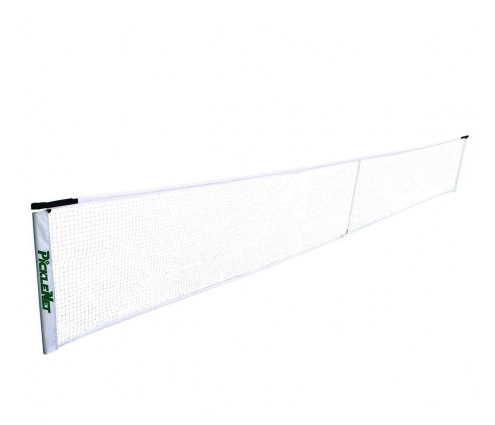 The official REPLACEMENT net for the PickleNet Pickleball Net System is made for official Pickleball play with specified net width 6.7m and height 86.4cm. This product listing is for the REPLACEMENT NET ONLY for the oval PickleNet System. If you want to purchase the entire net system, visit our PickleNet Pickleball Net System page. 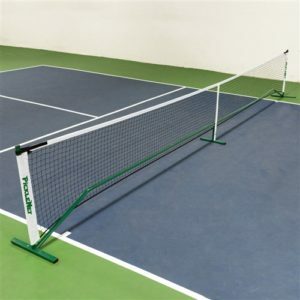 The replacement net is made for official Pickleball play with specified net width 6.7m and height 86.4cm. It includes a patented center-strap design for consistent height and adjustment straps on the net edge for excellent net tension. Shipping: This item may ship separately from the rest of your order. Please allow us up to an additional 4 business days to process the shipping of this item.